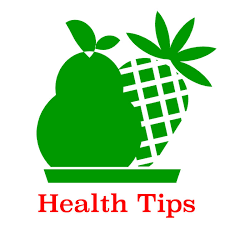 1- To work for the well-being of people with Parkinson’s as well as their loved ones ; (encourage the setting up of groups of exercises specifically adapted for parkinsonians, organize outings, offer accompaniment services, home visits, telephone tapping, etc.). 2- Stimulate mutual support in the area of ​​people with Parkinson’s and provide them with support and information ; (Organize and manage self-help groups for people affected by Parkinson’s disease.) 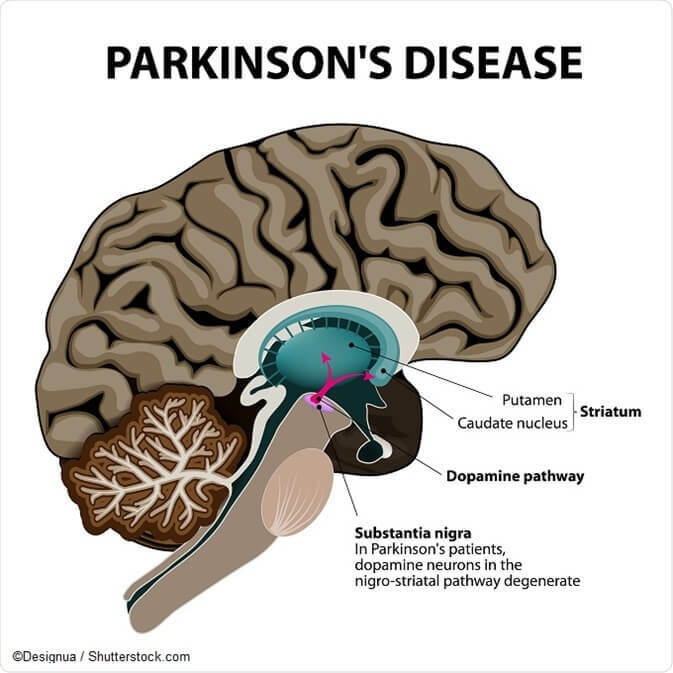 Better inform people affected by Parkinson’s disease as well as the public about the consequences of this disease through conferences, newsletters, newspapers, TV report, radio, telephone line, website, etc.). 3- Promote and represent the interests of those affected ; (Several contentious situations concerning people with Alzheimer’s disease are raised and deserve to be defended: problems of accessibility to certain medicines, certain health services, etc.). (Organize promotional campaigns for the various media in order to make people understand the consequences of Parkinson’s and demystify certain prejudices, with the aim of facilitating the integration of people with Parkinson’s into society). 5- Optimize the use of services offered by the health network and community organizations ; (Establish contact with the Regional Board of Health and Social Services to identify the services offered to people living with Parkinson’s and transmit this information through our various information activities). 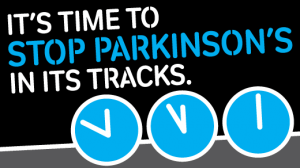 6- Recruit, train, guide and recognize volunteers helping people living with Parkinson’s ; (Establish a volunteer program and resources to promote healthy and effective volunteer involvement as the organization’s success is almost exclusively linked to volunteer work). 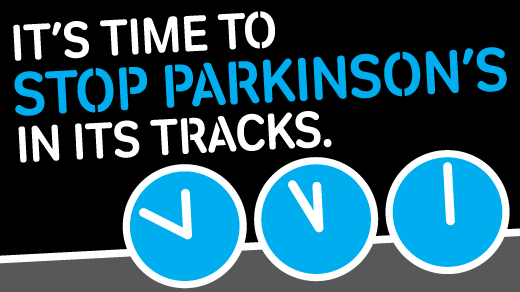 7- Support activities that contribute to Parkinson’s research. (Participate in activities such as Parkinson SuperWalk to raise money for Parkinson’s research). 9- The objects do not however allow the subscribers or their successors to recover in any form whatsoever, the money they have paid to the corporation.